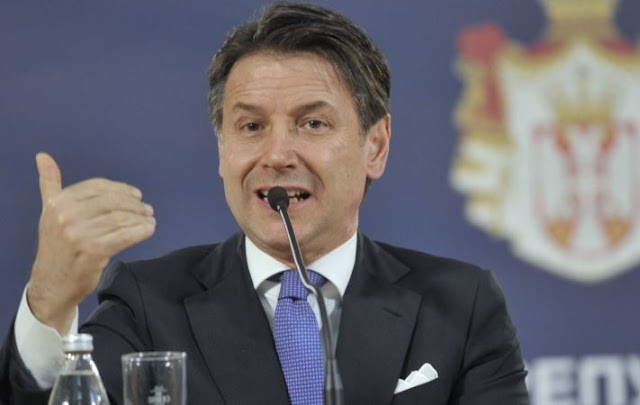 The Italian Prime Minister Giuseppe Conte pledged that Italy would join the Chinese Silk Road initiative, despite controversy and suspicion by the US as well as members of the ruling Italian coalition. China has pledged $ 124 billion for the initiative aimed at linking China with Africa, Asia and Europe through a network of ports, railways, roads and industrial perks. Conte said the signing of the Memorandum of Understanding, this week in Rome, with the Chinese senior delegation led by President Xi Jinping, will not jeopardize Italy's position on the transatlantic alliance. He said the memorandum is not legally binding and gives Italian exporters access to a lucrative Chinese market. The signing by Italy is considered a major step towards legitimizing a project that foresees land and sea links between China and Europe.